Motorcycle Insurance, ATV Insurance, Snowmobile Insurance. Call for insurance quote. We offer a motorcycle, Bike, ATV, or Snowmobile Insurance policy that is right for you. We insure most types of motorcycles, sport bike, cruisers, touring bike, enduros, scooters, dirt bike, trikes and some custom bikes. Of course you don’t PLAN on crashing your bike or having it stolen but if bad luck gives you the nod, you’ll be glad you have top notch coverage. Accessories coverage: If you carry comprehensive or collision coverage, your policy will include coverage for your accessories. Accessories may include: saddlebags, backrests, seats, chrome pieces and CB radios. If needed, additional coverage can be purchased. Collision coverage provides protection for your helmet as well. 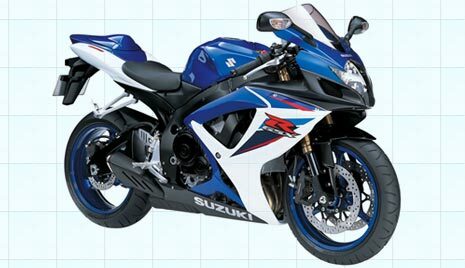 pays for covered damage to your motorcycle, atv, snowmobile when it hits, or is hit by another vehicle. in most states you can select medical coverage for yourself and your passengers. insures you against certain damages caused to someone else’s property while operating your Motorcycle, ATV, or Snowmobile and provides you with a legal defense for such claims if another party files a lawsuit against you. We have multiple limits of protection from which to choose.